According to the American Cancer Society, approximately 190,000 men are diagnosed with prostate cancer each year; more than 27,000 men die of the disease yearly. 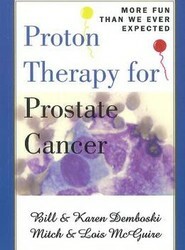 The authors and contributors chronicles every step of their prostate cancer challenge from diagnosis to researching treatment options to proton therapy treatment to follow-up check-ups. 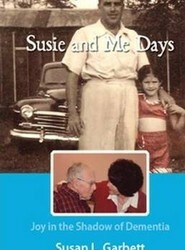 A self-reflective account brings to life the relationship between a father and daughter as they journey through the murky haze of dementia. It describes for families and caregivers the everyday challenges and stresses they may encounter.